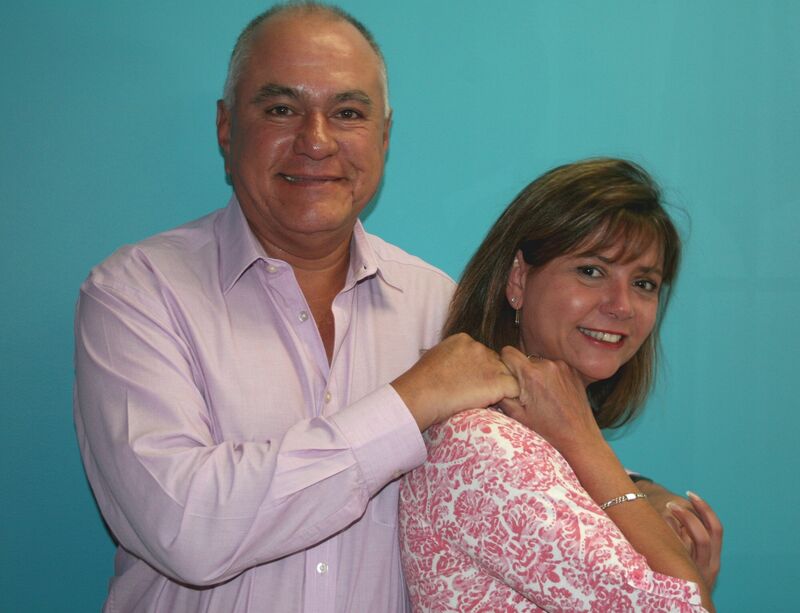 Azteca Mexican Products was established in Johannesburg in 1997, by husband and wife team Hector and Gaby Agraz. Both born and raised in Mexico. Hector and Gaby, moved to South Africa during the late 90’s. Shortly thereafter, they had the vision of locally manufacturing authentic Mexican food products for the SA market. Specializing in corn and wheat products, Azteca’s nachos, taco shells, tortillas and wraps are manufactured according to traditional recipes and following strict manufacturing practices. We supply some of the most popular restaurant chains in South Africa, independent restaurants, hotels, schools and catering businesses. Our factory shop, offers a variety of delicious imported Mexican products. Choose from exotic dried chillies, condiments, salsas, moles, beans, nacho chips, tortillas and so much more…. Pop in, and chat to us about creating tantalizing Mexican dishes at home. We also courier orders anywhere in South Africa, and export to Botswana, Namibia and Mozambique. No order is too big or too small. Let us bring the real flavour of Mexico to you! Our retail factory shop is open to the public from Monday to Friday (Except for Public Holidays) from 8:00 – 17:00. Today, 19 years after Azteca first opened its doors, our family business still operates with the same passion and focus with which we started… Bringing you the best quality products and, of course, 100% customer satisfaction!